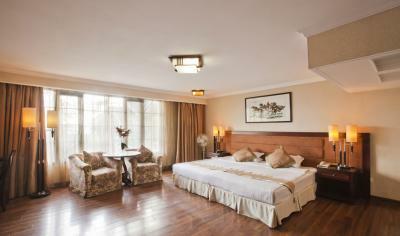 Family Suite are the interesting room options offered to the guests. 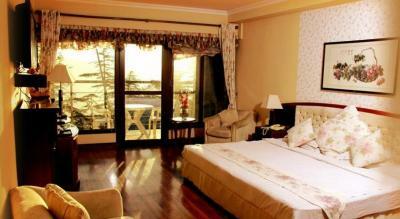 With expensive views and stunning decor, these rooms exude elegance and warmth. 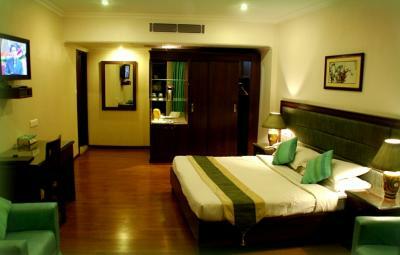 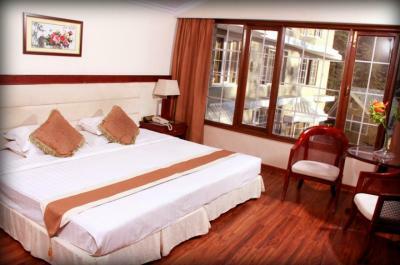 These well-appointed, inviting rooms are equipped with modern amenities to make the stay convenient and cosy.